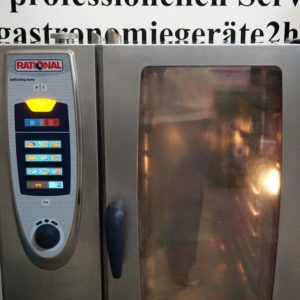 Rational SCC 101 whitefficiency Baujahr 2012. 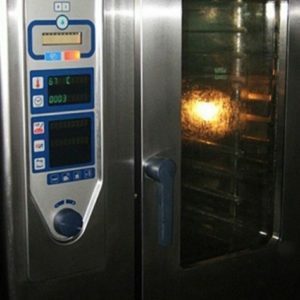 Rational SCC 101G Baujahr 2006. 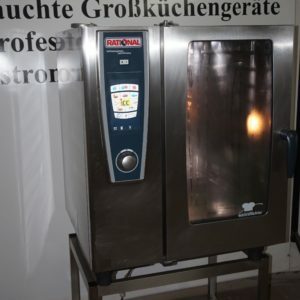 Rational SCC 201E Whitefficiency Baujahr 2012. 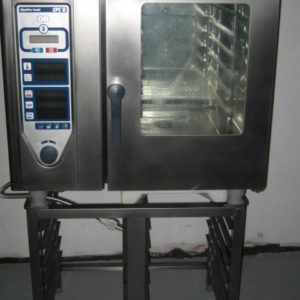 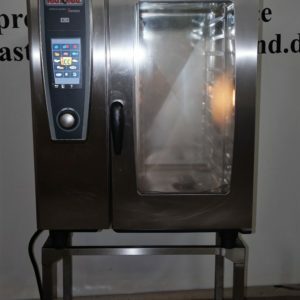 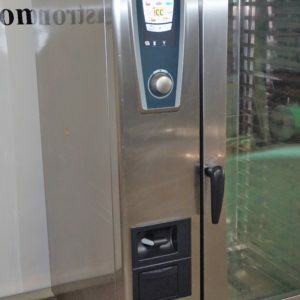 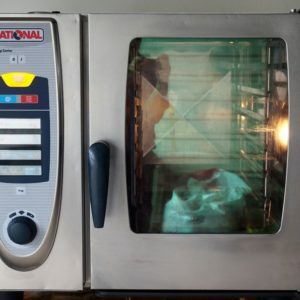 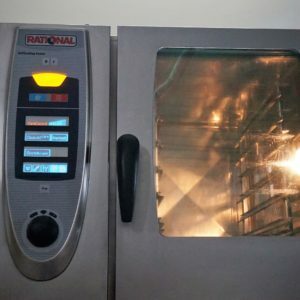 Rational SCC 61E Self Cooking Center Baujahr 2008. 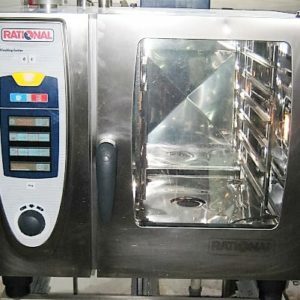 Rational SCC 61G Baujahr 2007.